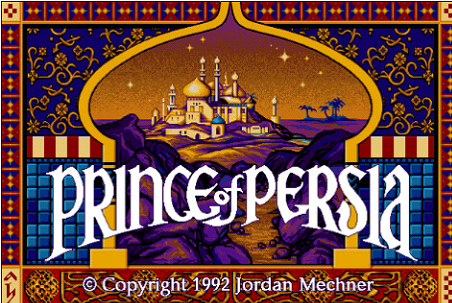 The much awaited Prince of Persia Retro is finally here and available at the App Store. 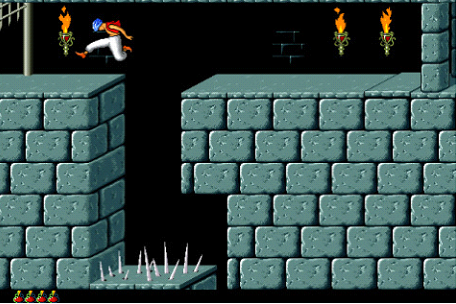 This latest edition to the Prince of Persia franchise has expanded its platform support to the Apple’s devices. Retro can be played on iPod Touch, iPhone, and iPad with an OS requirement of 3.1.3 or later. 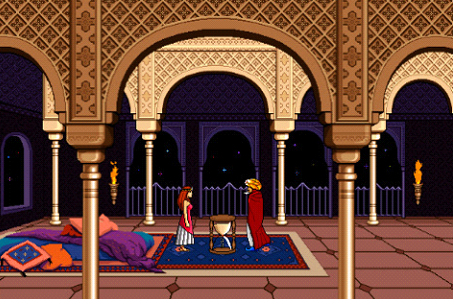 The game’s pictures reveal its faithfulness to the classic game it all started with. While the feel has been kept intact, the graphic are clearly much better than the original and will make the game very enjoyable on iPads especially. The game was being waited for impatiently by iPhone users and now that it is finally here, Apple device owners can get their hands on this classic video game. 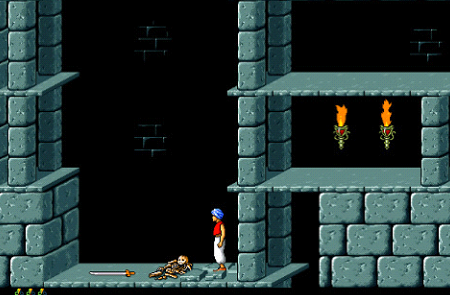 Prince of Persia Retro can be gotten from the App Store here for $0.99.